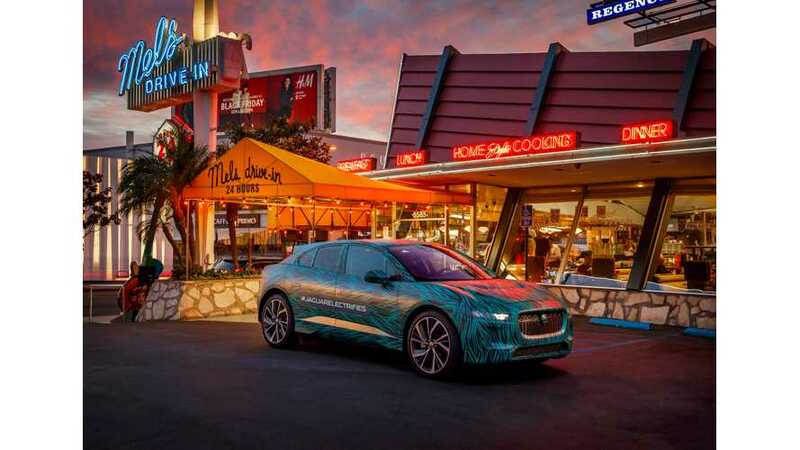 Jaguar made available one of its I-PACE prototypes for test rides in Los Angeles. 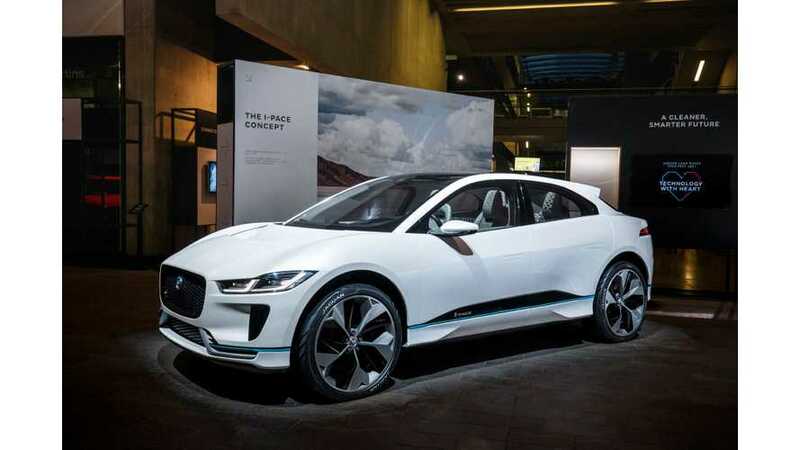 The all-electric SUV is nearly a finished product (99% ready). 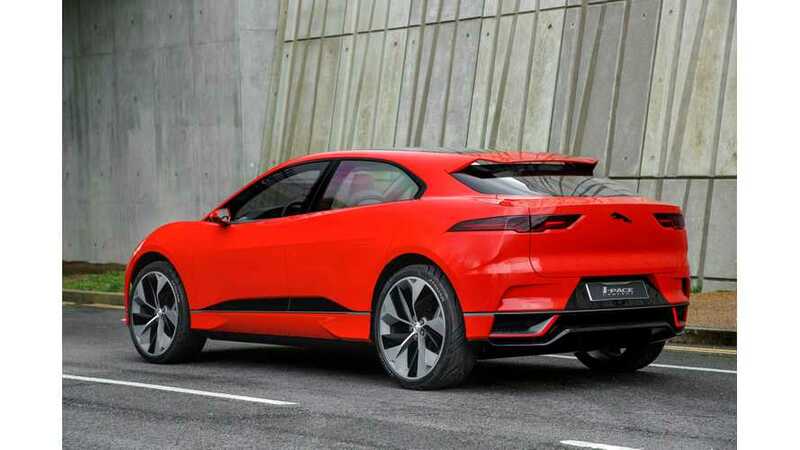 A senior Jaguar Land Rover official has now hinted that the I-PACE platform was developed to be used as the base for other new models. 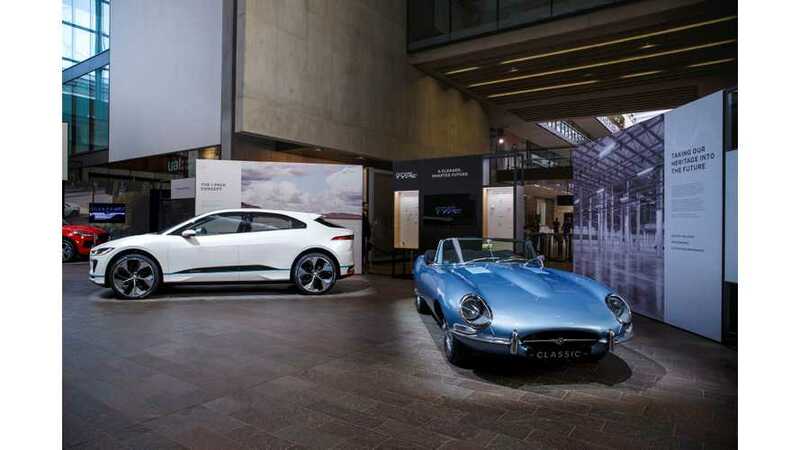 This year's Jaguar Land Rover Tech Fest was focused on electrification, with three new concept vehicles: the E-Type Zero, I-PACE Concept and the Future-Type. 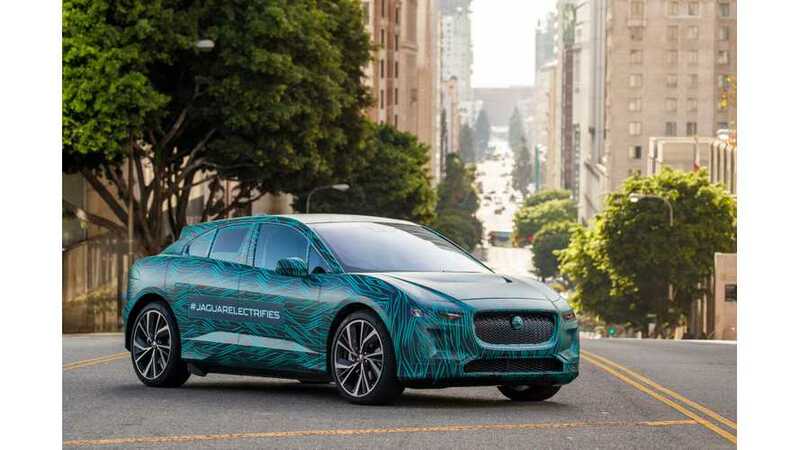 Jaguar has released a video about the thermal management system in the upcoming I-PACE all-electric SUV, with a reference to Formula E.
Jaguar Claims Reactions To I-Pace Electric CUV Have Been "Fantastic"
Jaguar has succeeded in raising interest in its upcoming I-PACE EV. 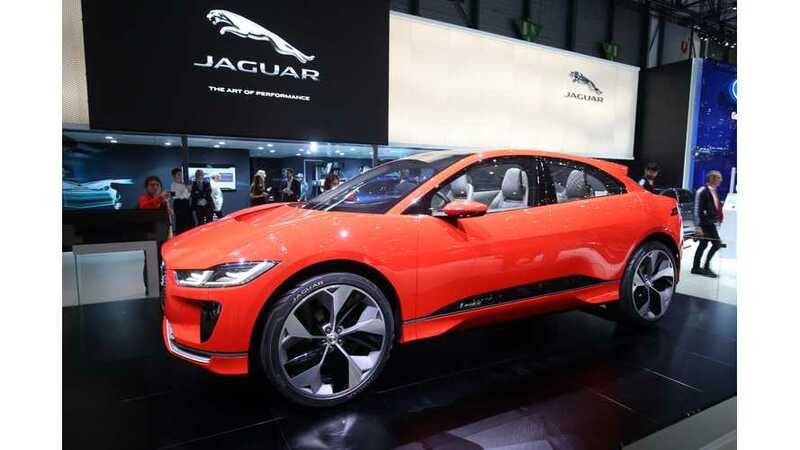 The reactions on the small, all-electric SUV have been fantastic according to Jaguar. 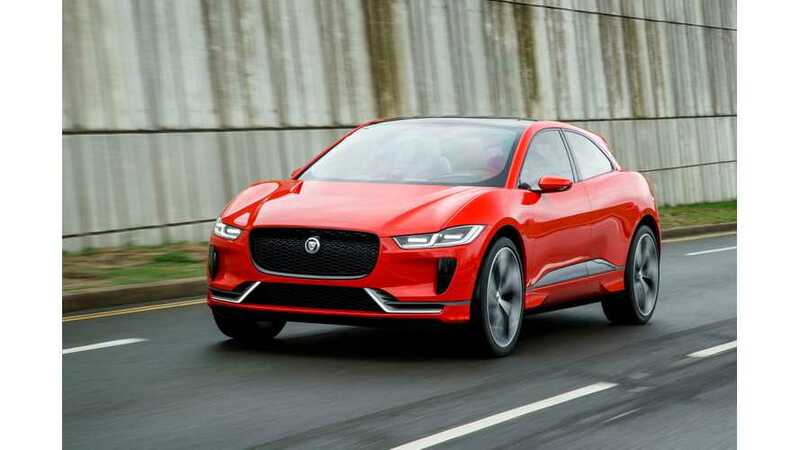 Highlights of an exclusive test drive of the Jaguar I-PACE Concept in London, combined with a talk on the upcoming EV with two Jag design execs. 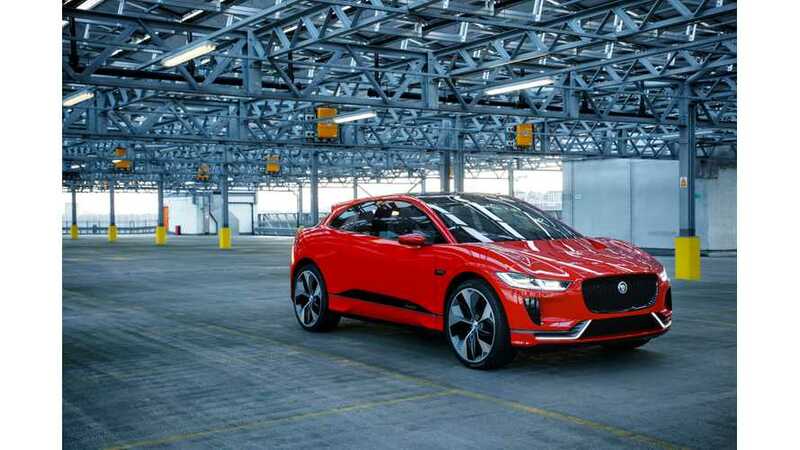 Jaguar has unleashed its first electric vehicle – the Jaguar I-PACE onto the streets for the first time, touts great feedback of its I-PACE Concept. 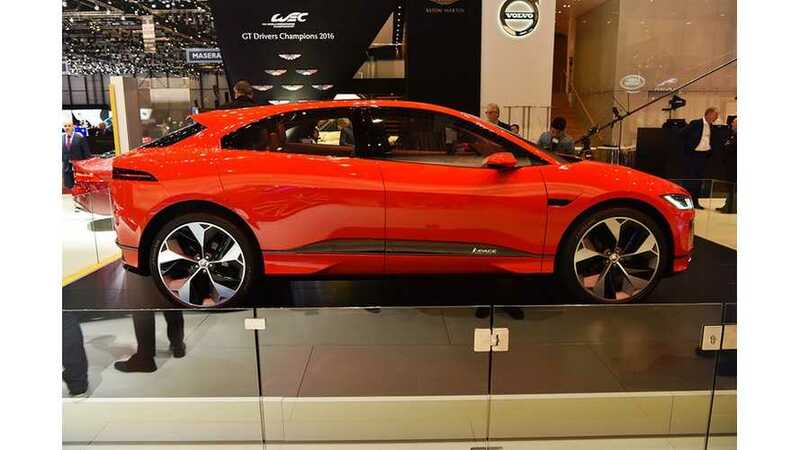 The Jaguar I-Pace Concept arrives in Europe looking great in Photon Red. It's a concept for now, but will make it to production next year.